We return to Southampton Engine Rooms for our first post-summer break event! 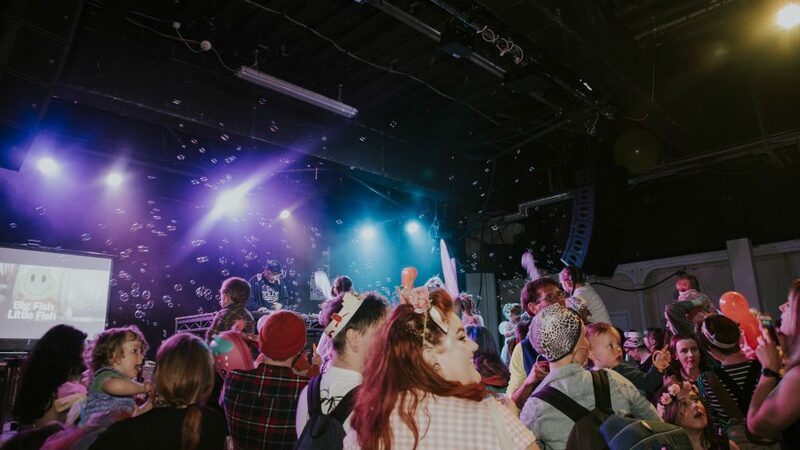 Dance: DJS Aston Harvey (The Freestylers), plus South West residents Little My and High Eight DJ on the multi-sensory dancefloor with glitter cannons, giant balloons, bubbles and giant parachute dance. Stuff: Licensed bar and bar snacks only. Extra: Face painting from The Magic Brushes charged at £4 per face. Fancy dress: Heroes & Villains (optional but encouraged) fancy dress.